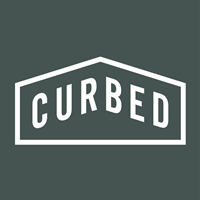 Alissa Walker has joined Curbed as its first urbanism editor, covering urban design with a national focus. She is based in Los Angeles. Walker most recently held the same title at Gizmodo, where she had been on staff since 2013. 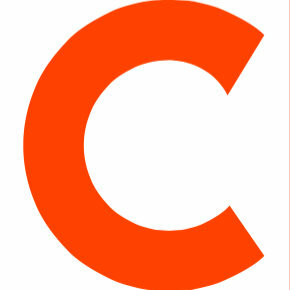 Follow Curbed on Twitter.